Let’s talk about alternative fuel vehicles. In their quest to reduce the use of fossil fuels and harmful exhaust emissions in our CO environment, automakers will have a number of alternatives for Greeley very soon. For instance, Flex Fuel vehicles are already available in the Greeley area. Flex Fuel vehicles can run on gasoline or on E85 fuel. E85 is a mixture of 85 percent ethanol and 15 percent gasoline. The ethanol is made from corn. The benefits to Greeley drivers are in using less petroleum and reduced pollution. The drawbacks are that E85 gets lower gas mileage and when gas prices are low, E85 can be more than straight gasoline. Greeley drivers should only use E85 if they have a Flex Fuel compatible engine. Flex Fuel vehicles have special seals and gaskets that can stand up to the high alcohol content of E85. Using E85 in a regular engine can lead to gas leaks and fires. Diesel engines have been around CO for a long, long time. Modern diesels are very refined and fuel efficient. Diesel fuel can be made from renewable sources like vegetable oil, too. Diesel fuel from algae and sunlight is reported to be pretty close to being commercially viable. There are also a number of natural gas vehicles on our Greeley roads. Gasoline engines are adapted to run on compressed natural gas. It’s less expensive than gasoline and burns very cleanly. You can even refill it with a special pump from your gas line at home. Plug-in electric vehicles are now available in our Greeley area. Battery technology is the limiting factor right now. Electric cars have a limited range and are really best for use close to home. As battery technology advances, electric cars will perform closer and closer to conventional power plants. That brings us to hybrids. There are a bunch of hybrids on our CO roads, with more to come. Hybrid technology combines internal combustion engines with electric motors. A mild hybrid has a regular gas or diesel engine that’s assisted by the electric motor. The electric motor can propel the vehicle by itself up to a certain speed under gentle acceleration. There are mild hybrids in full-sized pickups and SUVs. They deliver similar to their highway ratings. 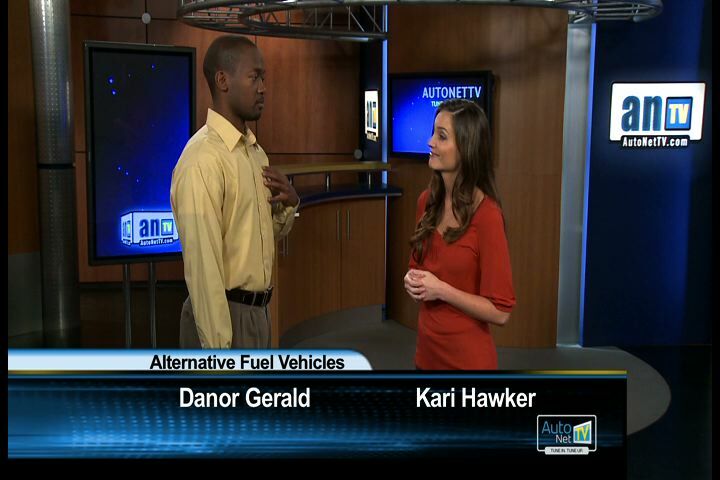 A quick word from Advanced Auto Pros about safety around hybrid and electric vehicles. Unlike the battery in your current family car, these carry enough voltage to kill you. Never mess around under the hood or with the batteries or electrical wiring. Your Greeley service technician at Advanced Auto Pros is trained to safely disable the flow of electricity before performing maintenance or repairs on the vehicle.